LG has never been the OEM to shy away from trying new things in the mobile space. From the ultra-wide cameras to a modular phone, LG has spearheaded the frontier of many tech ideas. 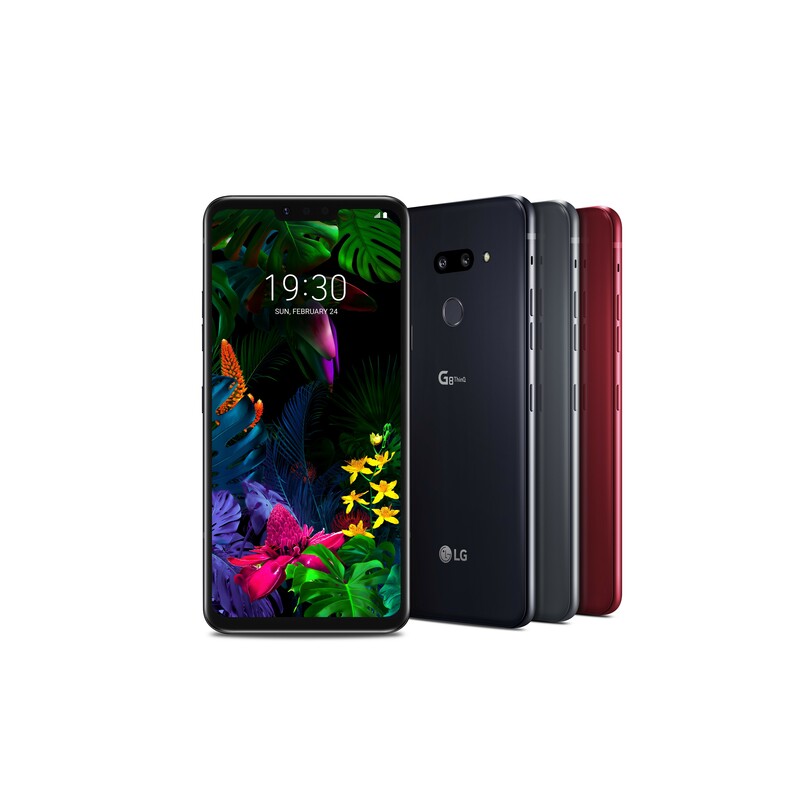 This year is no different as LG is one of the first ones to hit the market with a 5G phone and a new LG G8 that can read your bloodlines? Let’s start with the more obvious of the two. 5G is all the craze in mobile right now. Hell, I’m not even sure everyone knows what it really is, but everyone knows they want them some. 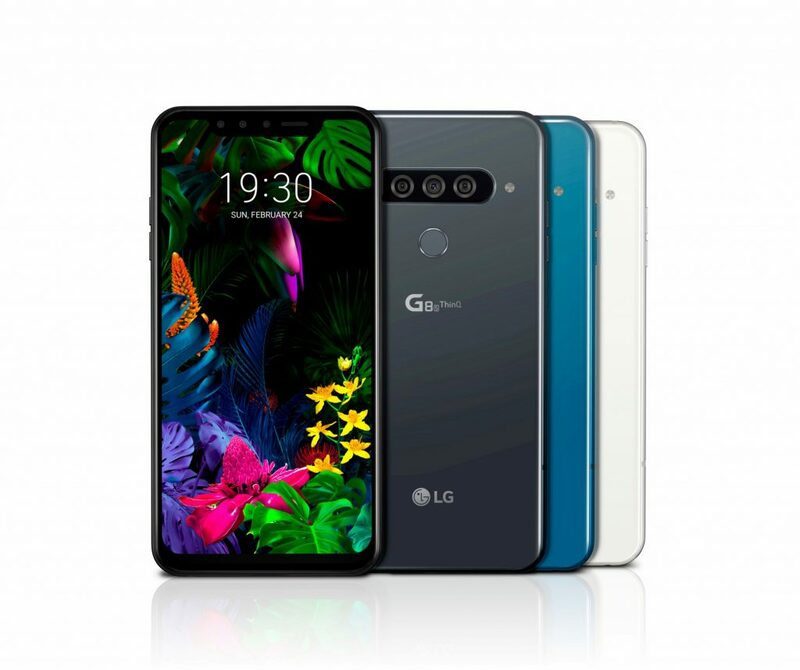 LG is no exception and it has announced the LG G50 ThinQ 5G at Mobile World Congress 2019. Sprint will be in the initial US carrier partner for this refresh of the V-series with some rather predictable specifications. The LG V50 ThinQ 5G will only be available in a single color, Astro Black. Other features are staples of the V-series with BoomBox speakers, IP68 water resistance, rear fingerprint scanner, Qualcomm Quick Charge 3.0, and the 3.5mm headphone jack with Hi-Fi Quad DAC. If you thought the LG Dual Screen was the craziest thing LG was bringing to the table this year, then you were sorely mistaken. 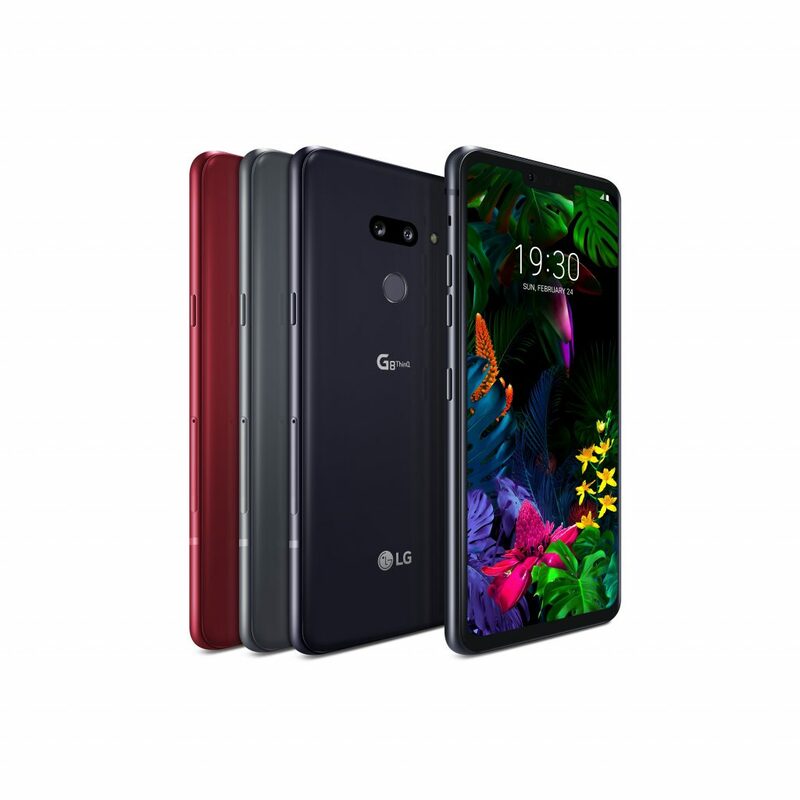 The company also unveiled the new LG G8 ThinQ today. What’s the biggest selling point? Advanced biometrics that can read the blood in your veins to interact with the phone. Yep, it reads your palm to utilize things like gesture controls and to unlock the display. LG call it Air Motion and Hand ID. Let’s start with Hand ID. The new biometrics uses the shape and thickness of the patterns of veins in your hand to create a user profile to secure the device. Once the setup is completed, placing your hand a short distance over the screen will unlock it. Now for the Tony Stark part, Air Motion. This is pulled off by the new Z Camera found on the front of the LG G8 ThinQ that has advanced depth perception via infrared Time of Flight. While it should make for better depth of field photos, the selling point is that users can interact with things like apps and volume controls without physically touching the phone. This is accomplished by motioning your hand in front of the camera and turning your hand much like opening a doorknob or swiping gestures. Another mentionable is the Crystal Sound OLED panel. While this would normally pertain to resolution and display quality, but this time it’s about sound. The LG G8 ThinQ has removed the top ear piece to make room for Air Motion and the sound is produced by vibrating the OLED display. When it comes to spec, the G8 ThinQ is very similar to the V50 minus 5G and an additional rear camera sensor. 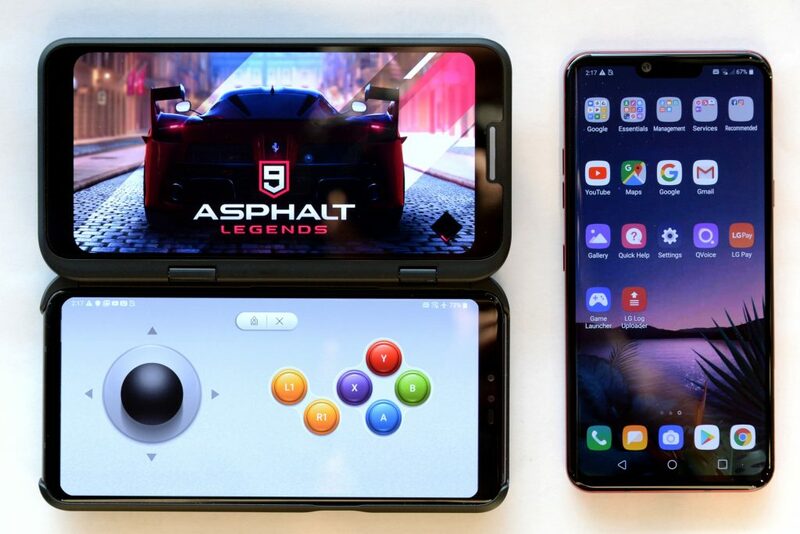 Not to forget about the budget minded, LG has also made a competitor for the likes of the iPhone XS and Galaxy S10e with a slightly stripped down LG G8s ThinQ. It shares the same battery, RAM, and Snapdragon 855 as its brother. However, it will be available with only 64GB of RAM, 2248×1080 6.2-inch screen, and no microSD slot. Pricing and official dates of sale are not currently available at the moment, but history stays early spring and the initial pricing will be far too high with significant carrier discounts to follow.